PDF to JPG Converter for Mac is a Mac application that fast converts PDF documents to image files like JPG, PNG, BMP, GIF or TIFF. How to Use: Download and open the DMG file, drag and drop the application out and Run. 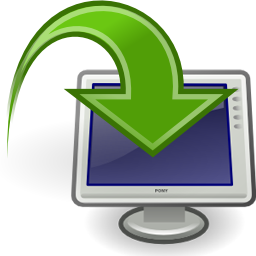 Simply drag and drop image files onto the converter, set the output path and format then click Convert Now button. Convert PDF Files to large and high quality images for big margin printing or commercial use. Convert PDF pages to small images and thumbnails easily by set a lower DPI. The program will automatically unlock the restricted PDF and export it to images smoothly. The speed of one PDF file conversion is very fast, and it will take only few seconds normally.